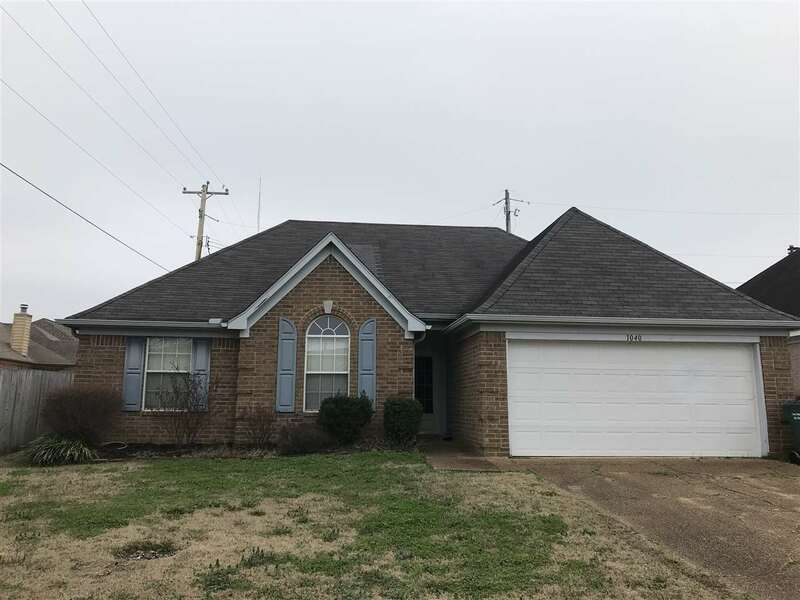 A 3BR/2BA in Cordova. Split bedroom plan. Large Great Rm with wood laminate floors which is open to the Eat-in Kitchen which has a breakfast bar. Short sale is subject to third party approval. Will not go VA or FHA. Property sold âAS-ISâ with no repairs. No showings until Thursday, March 7th. No blind offers. . Showings on Thursday, March 7th and Friday, March 8th only. MULTIPLE OFFERS - Highest and Best Due March 8th by 11:59pm.